The director of the Oklahoma's Medicaid provider says he plans to step down to pursue opportunities in the private sector. 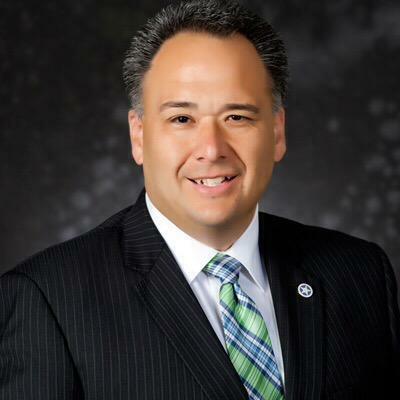 Oklahoma Health Care Authority CEO Nico Gomez said in a letter to the agency's board Monday that he plans to resign effective Sept. 30. Gomez has been in state government for two decades, including the past 16 years at OHCA. He has served as CEO of the agency for more than three years. Planned Parenthood clinics in the Oklahoma City and Tulsa areas will continue providing services to Medicaid recipients for the next year, the Oklahoma Health Care Authority confirmed Thursday. In a reversal of a decision announced earlier this year to terminate contracts with the nonprofit, Health Care Authority attorney Nicole Nantois said the two Planned Parenthood affiliates have entered into conditional one-year provider agreements with the state. 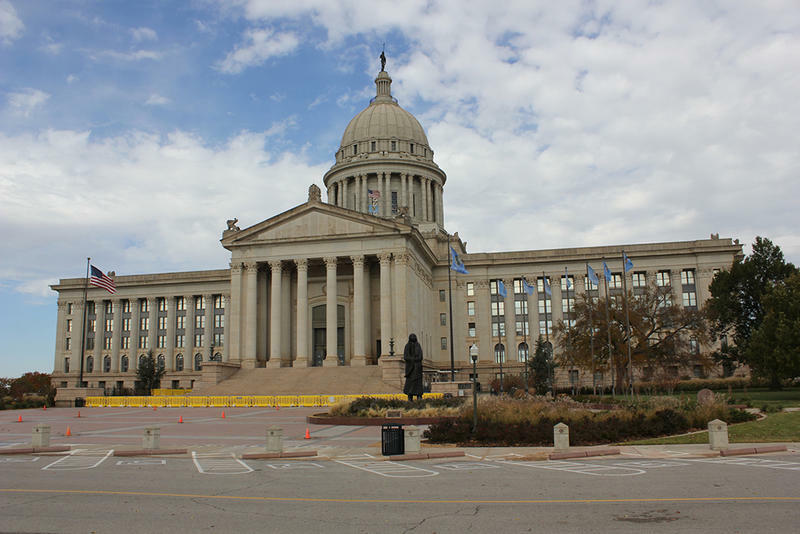 The Oklahoma Health Care Authority board did not vote on a proposal to cut Medicaid reimbursement rates to providers by 25 percent at its meeting on Monday. 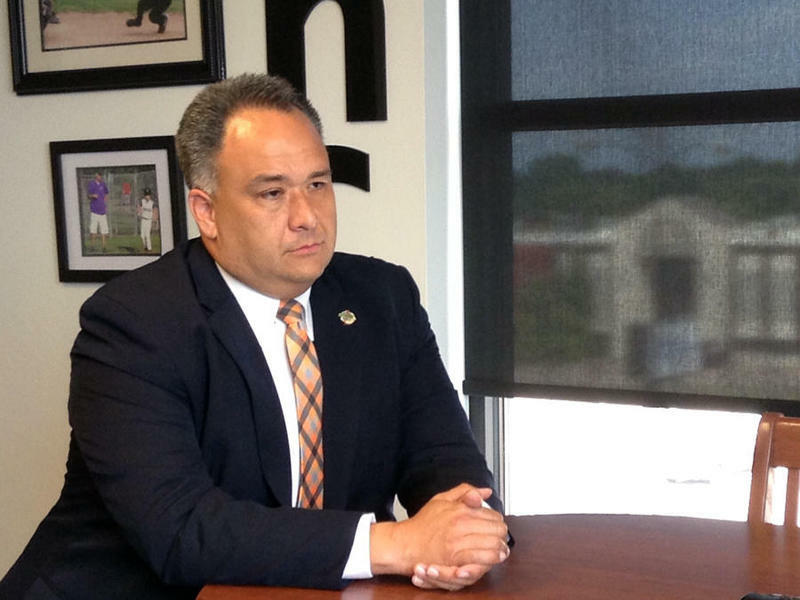 OHCA CEO Nico Gomez originally proposed the cut in March due to the state’s projected $1.3 billion budget dollar shortfall. At Monday’s meeting, Gomez asked the board to delay action because legislators had not yet released a budget. 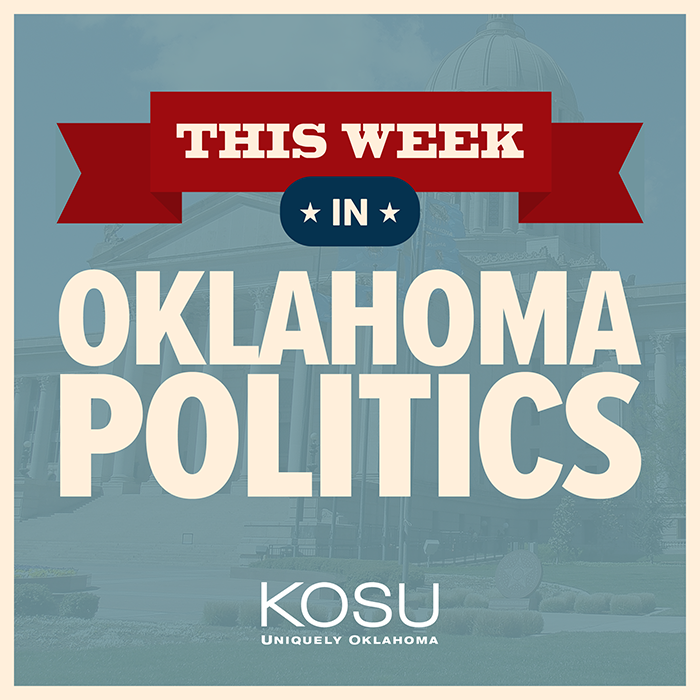 The Oklahoma legislature is in the final week of its session, and a budget agreement had not emerged as of Monday afternoon.